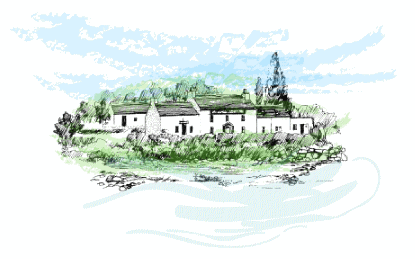 At Craignure Inn, we aim always to offer our guests the best that the island has to offer for that memorable stay. Our food is home-cooked and we use the freshest of local produce – mussels from Loch Spelve, highland beef and hebridean lamb from Lagganulva Farm and the Glengorm Estate, wild Mull venison, smoked trout from Tobermory and Mull Cheddar and Brie. We provide bar meals all day long during the season in the public and lounge bars and we open our Old Pier restaurant for evenings every night of the season and for advance bookings during winter months. Please see our sample bar menu by clicking here. Find out more about the Old Pier Restaurant by clicking here. 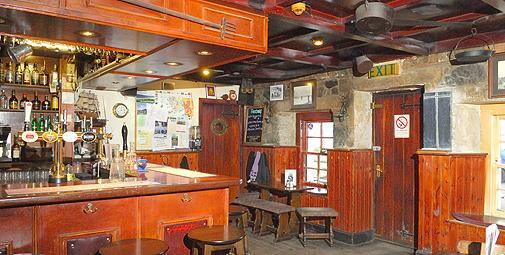 The bar at Craignure Inn consists of the public bar, which used to be the stables of the old inn, and the lounge bar. 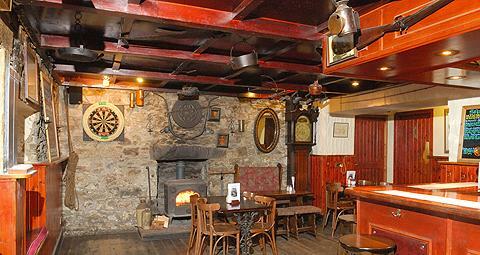 The public bar has retained all of its old character including the stone walls, wooden floor and the fireplace. There is a wide selection of malts, fine wines and local ales available. Many visitors are intrigued by the old bric-a-brac (artefacts) hanging on walls and ceilings. 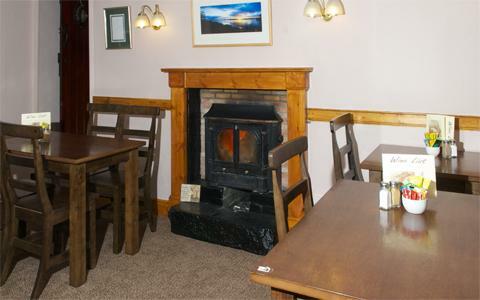 The lounge bar offers cosy seating with a fireplace, old Scottish paintings, and photos. Both bars are extremely cosy and have great views across the old pier, the Sound of Mull and the Morvern Peninsular.